On this week’s episode of On Contact, Chris Hedges is joined by journalist and author Adam Hochschild to remember the rebels in history whose moral conviction drove them to battle. 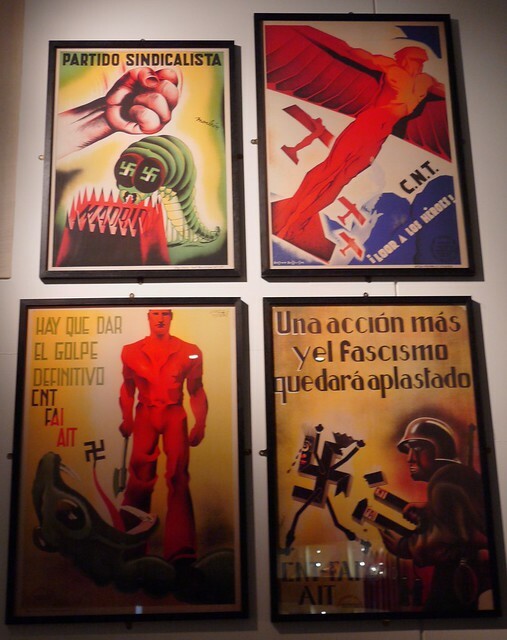 Hochschild chronicles rebels who joined the fight against fascism in his latest book Spain in Our Hearts: Americans and the Spanish Civil War. RT Correspondent Anya Parampil provides a brief history on why the idealists from the U.S. and Europe made the journey in the 1930s to join the civil war.